Island Lighting and Power Systems was established in 1992 with the focus of providing support to contractors of all sizes with tasks that they had been previously performing themselves but not specializing in. Our goal was to provide a thorough, cost-effective and efficient solution to performing those jobs. 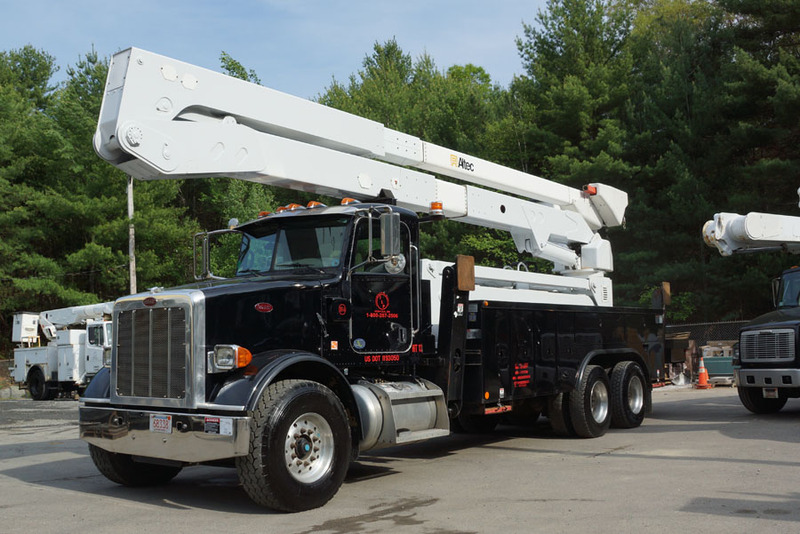 Our company began with a single, 50-foot bucket truck and a van. In our first year, much of our time was spent providing standard services to our new and existing customers while renting the bucket truck to contractors. We soon realized that there was a greater need for a company specializing in our field than we had originally imagined. Within a year, a second bucket truck was purchased as well as a hydraulic trailer to meet the rapidly growing demand for underground cable installation. At approximately the same time, our growing business was in need of additional staff. This led to Ken McMullen and Dave Perry joining us, and they continue to be valued, trusted and well-respected employees today. ILP has grown to become a highly reputable outdoor lighting, high-voltage underground and overhead electrical systems contractor. From modest beginnings, we have evolved into a company with an impressive fleet of the industry’s finest equipment, including several bucket trucks with varying capabilities, a 40-ton crane, many specialty machines and service vehicles as well as an extensive inventory of proprietary equipment and tools. We also house a large inventory of Pole and Pad mount transformers to be used in emergency situations and/or for temporary use. It is our ongoing goal to maintain a position of respect and trust in this industry through hard work, dedication and perseverance. President, Island Lighting & Power Systems, Inc.